Please Contact Us if you need to start a repair order. Select A Repair Type: Required Start Up Repair Disc Drive Repair No Video Repair No Power Repair Diagnose it! Repair Services You Can Trust! PS4 Repair done by the Pros! Rock solid repairs performed by Experienced Technicians, and back by our Above-Standard 6-Month Warranty! Great alternative to the manufacturer! If you are experiencing problems with your PS4, and are in need of professional repair services, we can help! Luckily we offer an equally-valued alternative to the manufacturer--at a fraction of the cost to you! Our PS4 Repair covers a wide variety of issues, and is offered at a price that leaves the competition grinding their teeth. Our PS4 Repair Service covers a wide variety of problems. To help you select the proper repair, we have combined common PS4 symptoms into four categories below. Select the repair type that best describes the issue(s) you are experiencing. Then select which Ship-To-Us option you would like (description below). If you are not sure which repair is right for you, just select the "Diagnose It!" option. This repair starts at the base repair price, but could change after we have diagnosed the problem. Don't worry, we will quote you any difference in price BEFORE any repair is done. Any difference in price is required to be paid prior to your console being returned to you. Part of the repair process is getting your console to us. We offer a few simple options for achieving that step. Select which option best fits your needs before adding the repair to your cart. You have the choice of having us send you a pre-paid shipping label. 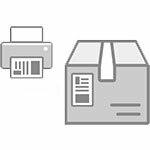 All you need to do is package your console, print and apply the label to the package, and put it in the mail! With the repair package option we send you all the packaging and a pre-paid label. 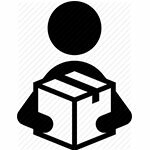 You package your console into the box, apply the label to the outside, and return it to us in the mail! It takes the hassle of finding the right box out of the repair process. The repair price paid at the time of checkout ONLY includes repair services, parts, & labor required to repair the initial issue you are claiming. Please read our Terms & Conditions page for more information. 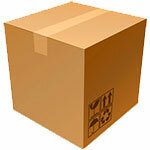 An extra charge will be applied when selecting to have us provide a shipping label. Repair turn around time varies according to certain variables such as repair load, parts available, and staff. Please read our Terms & Conditions page for more information. We stand behind our repairs 100%, and guarantee them for a FULL 180 DAYS from the date of delivery! If the repair fails within the 180 day time period, we will cover the cost to have your console shipped, repaired again, and then shipped back to you! To learn more about our 180-day warranty, please see our Terms of Service page. Our repair services are second to none with high success rates, low failure rates, and above-average warranties. You can buy with confidence knowing your hard-earned money is well invested, and you can expect to get every cent of it in value. We personalize your repair by assigning it a dedicated repair technician who you can communicate directly with, and who will send you updates on the status of your repair. 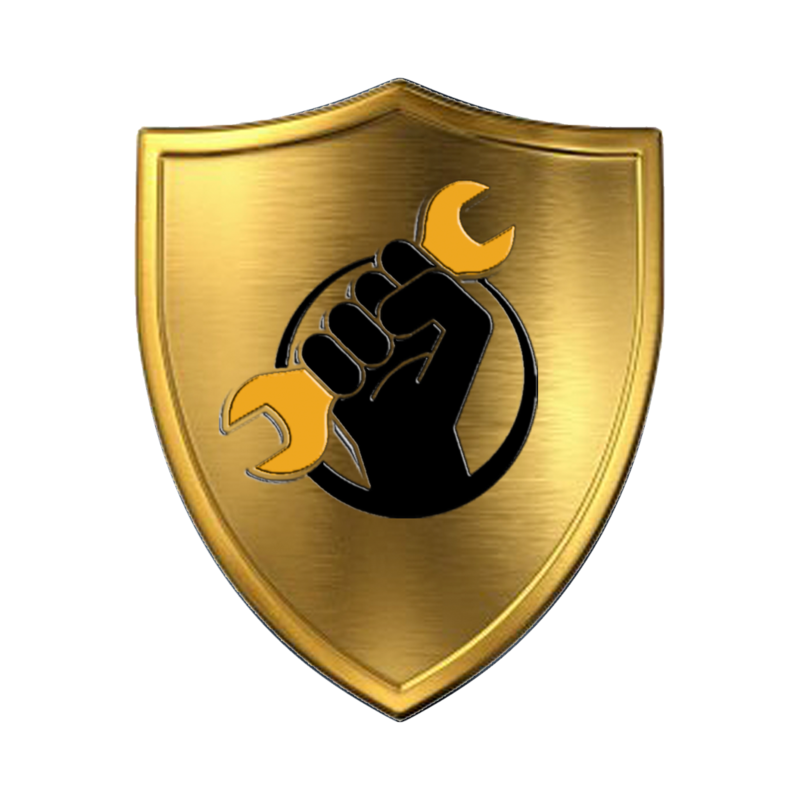 Your repair has its own dedicated Repair Technician who you can contact directly through the "repair message wall" any time! From start to finish we keep you updated on the status of your repair. You can also check the status of your repair anytime online! As your repair progresses, your dedicated Repair Tech will send you step-by-step status updates containing diagnosis and repair information! Repair time may vary depending on several variables. Please see our Terms & Conditions page for more information. 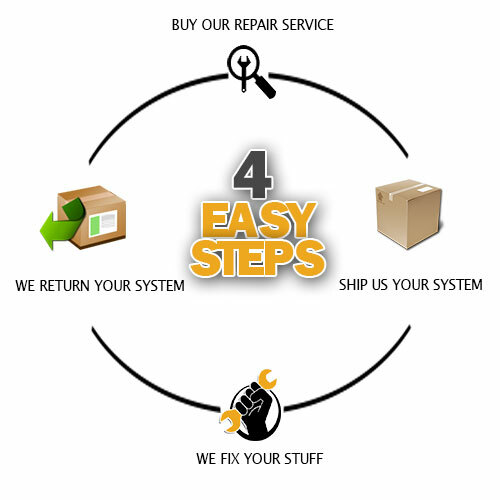 Your repair includes FREE Return Shipping! We will notify you when your package has been shipped, and provide you will tracking information. Your repair comes with our Standard 180-Day Guarantee! We guarantee any of the work we do to your console for 6 months! Extended warranties are also offered at the time of checkout. With 10 plus years in business, we offer a service which you can rely on. Our repair techs have a combined 35 years of experience, and have worked on over 12,000 gaming systems. Our repair process follows a strict certified procedure performed on professional-grade equipment. We possess all the variables to provide you with an effective, long-lasting, certifiable repair delivered by experienced professional service and backed by our personal guarantee! A well done repair that went beyond what i thought it might! Enjoying getting to play with my friends and kids online again. If you're having any doubts, dispel them! 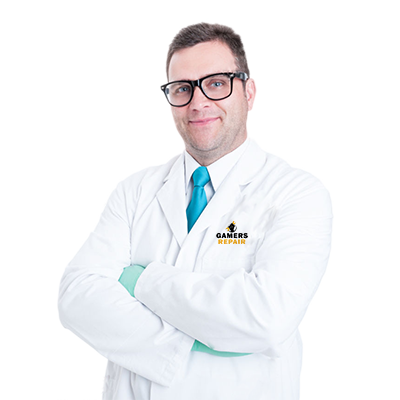 The guys working at Gamers Repair are pros, and let you know regularly whats going on and how things are. Had to have my dvd drive on my ps4 repaired again (the first time was with Sony). Gamers did it in half the time Sony took, and for half the price too!